Acuvue, a brand of Johnson & Johnson, offers an extensive range of products designed to suit a variety of eye shapes and eye conditions. 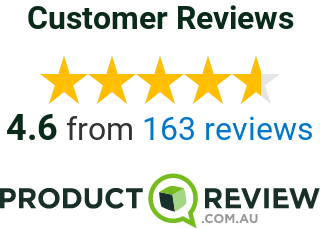 Whether you’re looking for daily or fortnightly contact lenses to assist with dry eyes or astigmatism, eContactLenses.com.au is your one stop shop to buy Johnson & Johnson's Acuvue contact lenses. Acuvue’s affordable range of contact lenses all come equipped with UV protection, for optimum eye health. When you buy Johnson & Johnson's Acuvue contact lenses online, you’re guaranteed supreme quality and durability that doesn’t compromise on affordability. 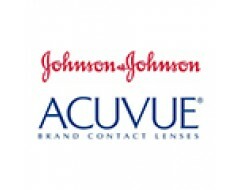 Johnson&Johnson 1-Day ACUVUE® Moist (30 Pack) - A single use, daily disposable lens which is gre..
Johnson&Johnson 1-Day ACUVUE® MOIST® Contact Lenses (90 Pack) - A single use, daily disp..
Johnson&Johnson 1-Day ACUVUE® Moist for Astigmatism Contact Lenses (30 Pack) - A single use,..
Johnson&Johnson 1-Day ACUVUE® Moist for Astigmatism Contact Lenses (90 Pack) - A single use,..
Johnson&Johnson 1-Day ACUVUE® TruEye® Contact Lenses (90 Pack) - A single use, daily dis..
Johnson&Johnson ACUVUE® Vita Contact Lenses (3 Pack) - A monthly disposable ..